Owning a business is anyone’s dream. Some people create their business from scratch, whereas some people buy an existing business with a proven system just like franchises. Franchising has been established to be one of the safest ways to venture into business. Buying a franchise means that you no longer need to optimize processes, conceptualize products or services to sell, and think of ways to market your product. All of these are already included when you buy a franchise. If you’re thinking of investing in a Chinese franchise, here is a 5-step guide for beginners like you. The best way to begin investing in a franchise is by getting familiar with industry jargons. There are franchise terms that you’ll likely encounter when signing up or asking about a franchise. Being knowledgeable about these terms will help you negotiate better terms and come up with a sound business decision. Business Format Franchising – This is an agreement that enables the franchisee not only to sell the franchisor’s products and services but also to use the complete business system, which includes operating procedures, accounting systems, and marketing tools. Product Distribution Franchise – An individual is allowed to sell a franchisor’s products and services but does not have to abide by a particular business system. Royalty – This is a fee that is collected by the franchisor on an ongoing basis while you do business with them. It is a percentage value based on the gross sales of a franchise. Trademark – This refers to the company logo, slogan, and other promotional materials given to you by the franchisor. Trademarked materials should be used with caution and within the scope of business. Failure to do so may result in legal disputes. Franchise Disclosure Document – This refers to the document that provides the franchisor details and the franchise system. It is best to seek advice from a franchise lawyer when reviewing this document. 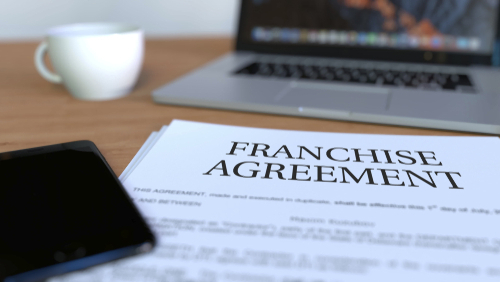 If you need more information on other unknown terms, you can go to franchiseknowhow – click here as they are an industry expert when it comes to franchising. It is crucial for you to understand these terms especially if you’ll be dealing with international franchises. Are you ready to work long hours? How much time are you able to dedicate to your business? 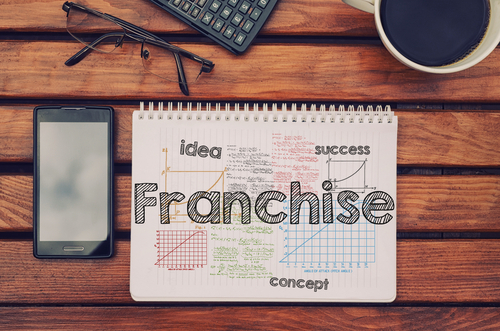 Can you commit to a franchise system? Are you comfortable about paying a portion of your sales to the franchisor on an ongoing basis? Are you comfortable with the idea of your business reputation being solely dependent on the franchise network and not just your own? How much money are you willing to invest and how much returns are you looking to get? By answering the questions mentioned above, you can gauge your willingness to buy a franchise. It will also help you evaluate franchise opportunities if they’re a good match. 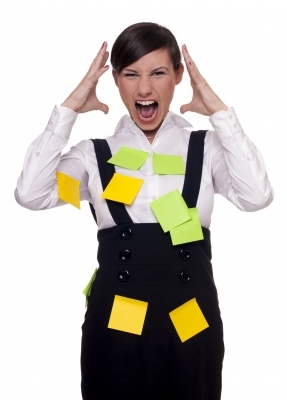 Franchisors should not require you to sign anything during a discovery day. They also rarely do hard sells because they want to make sure that you’ve decided on your own. Discovery days are all about being comfortable with the franchisor and getting ready for the next step, which is franchise ownership. Discovery days for Chinese franchises are usually done through video conference calls. Hire a consultant – If franchisor help is unavailable, find an expert like real estate brokers to help you find a good site. No matter how good the location is on paper, it takes an expert to recognize if there is potential for the location. Other businesses – Check other businesses in the area. Find out if other establishments are offering similar products or services. You can also look for businesses that provide complementary products and services. Future plans – Some locations may seem hopeless at first but, when you take into account the future plans for the area, you may be looking at the perfect site. For example, a Chinese fast-food franchise will be most suitable for locations that are within residential communities. Your franchise concept should always complement the area of your business. These sessions of training are often offered through a classroom-type setup and hands-on training. Some franchisors allow you to bring additional staff to attend the training. Investing in a franchise is not that difficult; you just have to ensure that you’re doing your due diligence by getting familiar with the terminologies used and evaluating yourself. Get to know the franchisor and their culture before opening your checkbook, and always seek legal advice before signing any agreement.